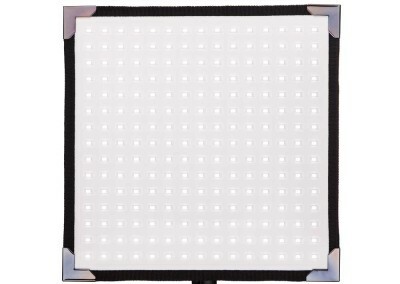 The Flexlite 1 is the first flexible LED panel for professional use in television, movie and photographic production with an outstanding light quality and a CRI and TLCI over 95 either in daylight or tungsten. 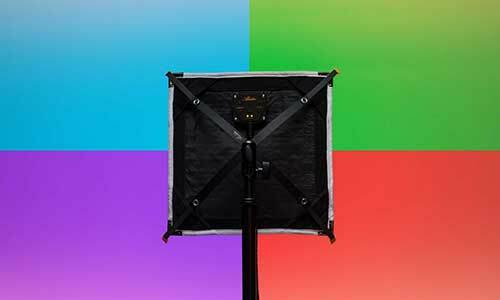 The Flexlite 1 is the cinematographer’s choice for a small, lightweight and powerful lighting tool for many applications like: portable interview light or to hide in narrow spaces like elevators, cars or even inside objects for product photography. 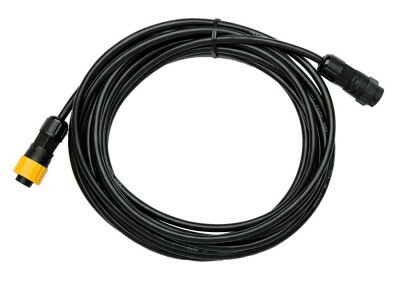 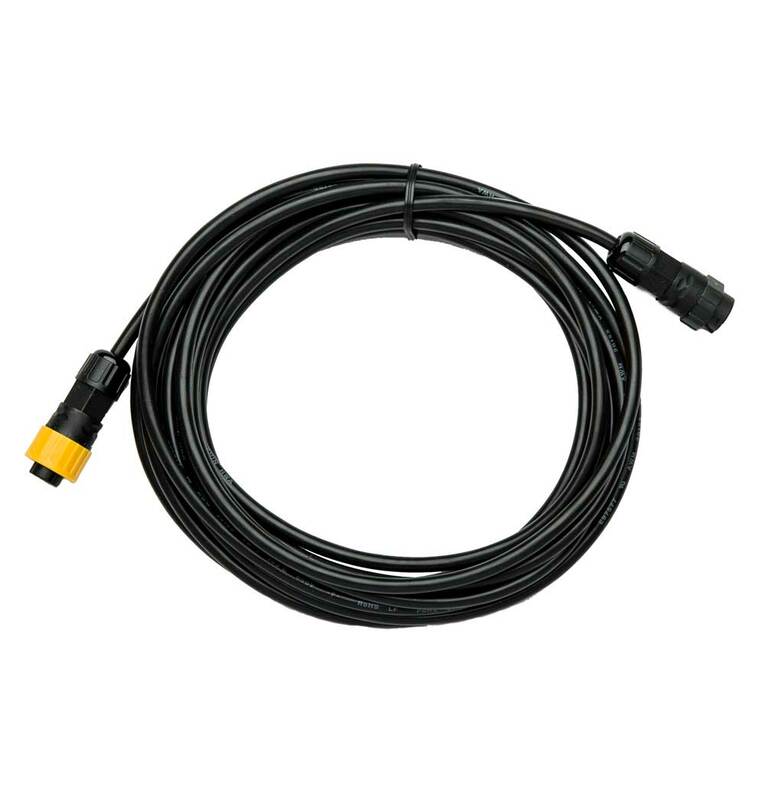 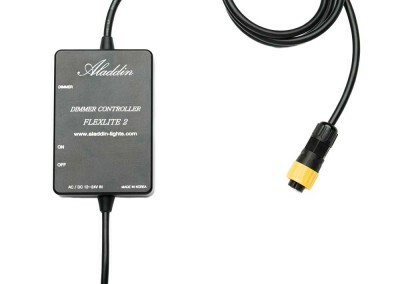 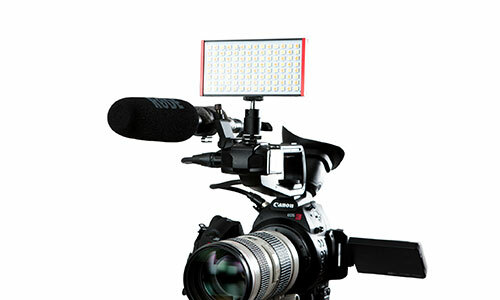 The Flexlite 1 comes in two versions, daylight or tungsten and runs from main power supply or battery. 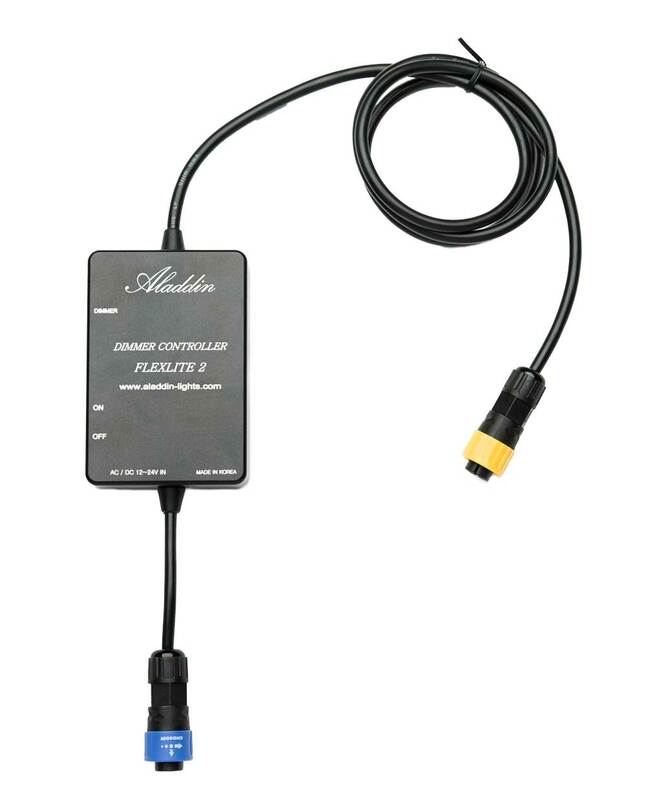 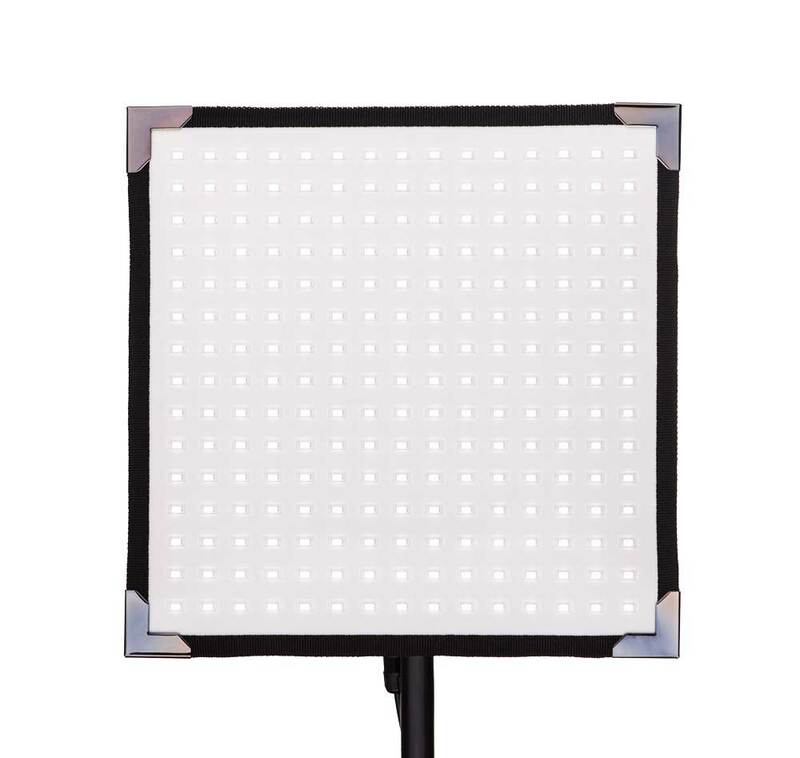 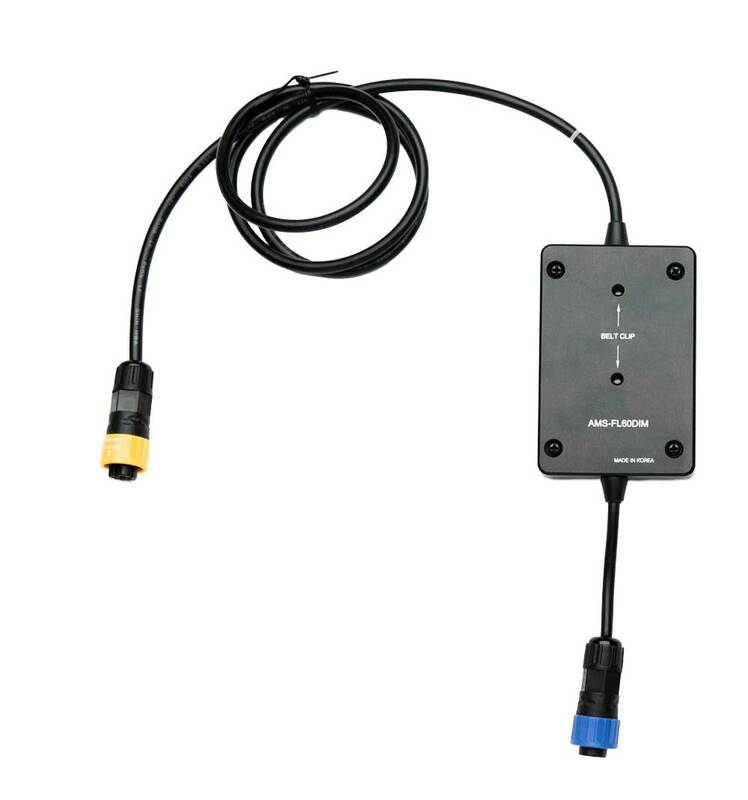 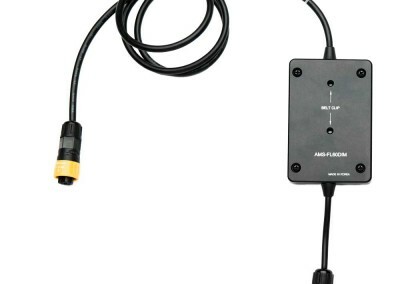 The Flexlite 1 comes with a dimmer and a mount for 16mm studs, to mount it onto your stands or clamps and it has on each corner a velcro enabling you to put it where ever you like, for instance to upgrade your old halogen softbox to LED. 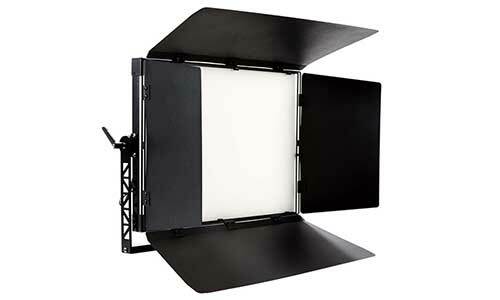 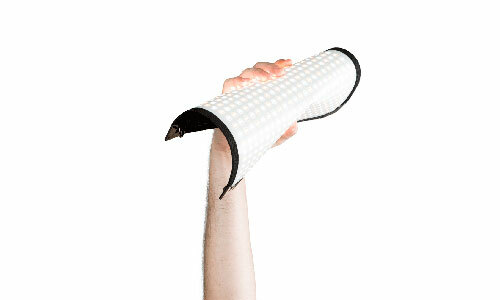 The Flexlite 1 is a flexible panel light 30x30cm and less than 8mm thick. 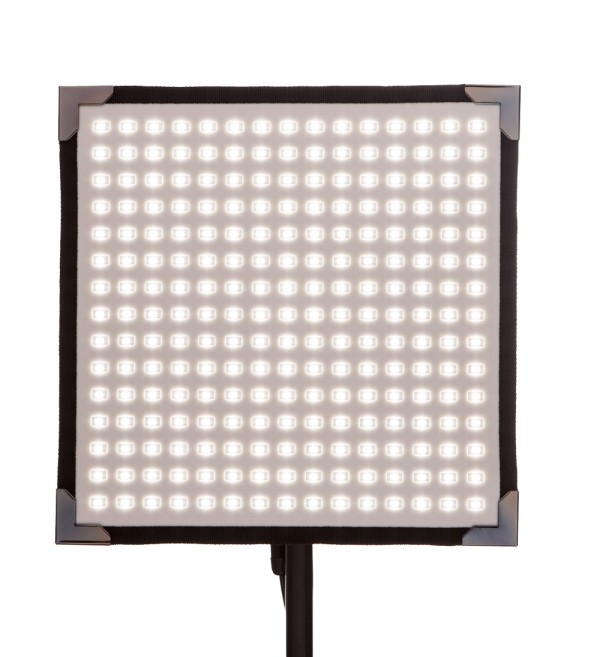 The light quality is outstanding with a CRI and TLCI of over 95 either in daylight or tungsten.